At STIEBEL ELTRON, we offer replacement cartridges for our 4 stage and 3 stage filtration systems. The red cartridge is designed to filter out sediments, rust, heavy metals, mud and particles greater than 1 micron in size. 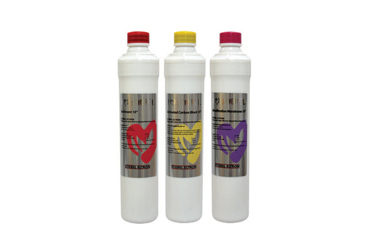 The yellow cartridge is designed to filter out bad taste, odours, chlorine and particles greater than 0.5 micron in size. 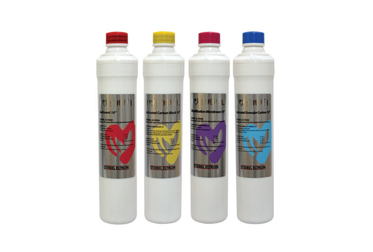 The purple cartridge is designed to filter out bacteria, cysts, algae and particles greater than 0.01 micron in size. Finally, the blue cartridge contains silver ions and is designed to filter out any additional odours that may occur during the process.